Never miss a moment in sport! 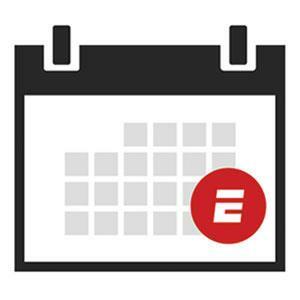 Sync your mobile calendar with the ESPN Daily Calendar to receive curated calendar reminders for the biggest events in sports around the world. 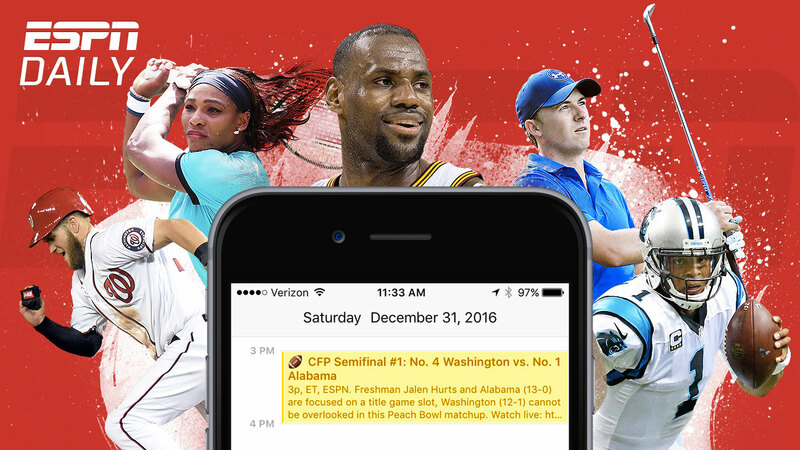 Our team will publish the biggest events in sports directly into your calendar so you know when, and where to watch. Click "Add To Calendar" to sync up now.